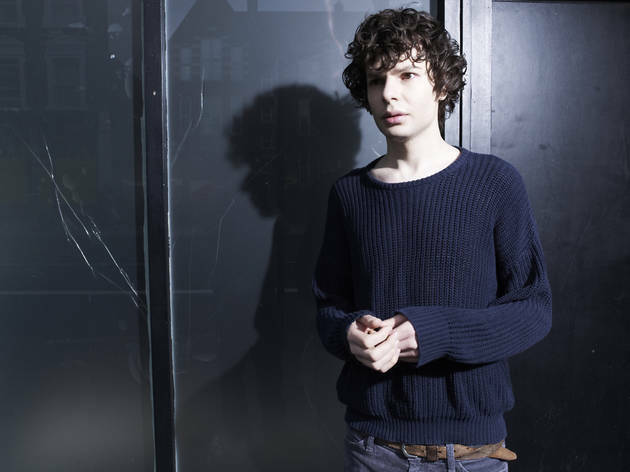 Ahead of recording his hit stand-up show 'Numb' for a television special, Amstell, former host of 'Never Mind the Buzzcocks', performs some low-key warm-up gigs at The Invisible Dot's new King's Cross space. 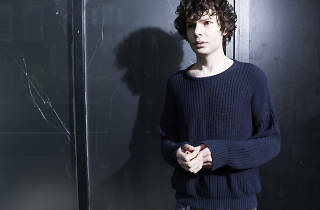 Amstell's an excellent stand-up: dark, challenging and sensitive. If you haven't seen him live before you'll absolutely love him.